As official media partner for The Education Show, The Educator Magazine U.K. is absolutely delighted to once again support this superb event. We absolutely recommend you register now, as it is always very busy! 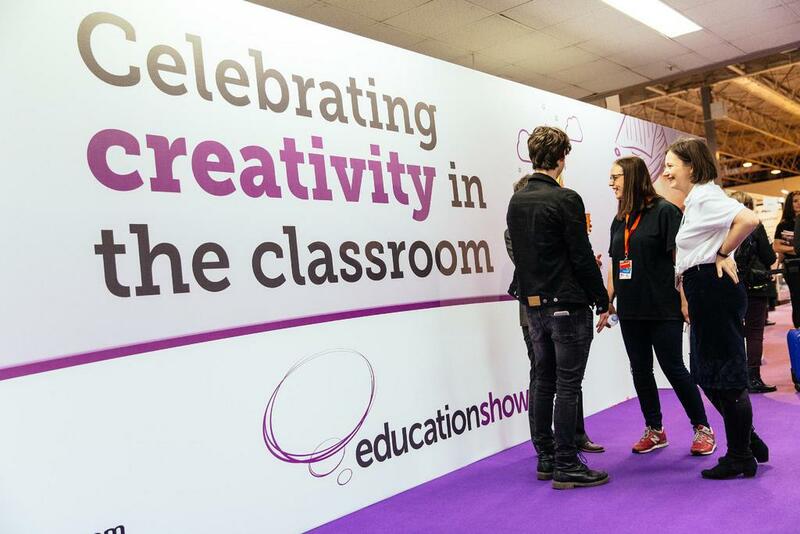 Alongside the world’s leading edtech event Bett, the Education Show is a one-stop shop for all the supplies and information you need to make the most of your school budget. Our best practice presentations, demonstrations and range of suppliers will ensure you can challenge your thinking, discover new solutions and make effective decisions to benefit your school. Range of suppliers: expo featuring all the non-edtech vendors needed to equip schools under one roof. Product Experience: hands-on demonstrations, a range of exhibitors and engaging products for schools. Learning Driven: timely, topical, practical content focusing on Policy, Pedagogy and School Management. Time-, money- and energy-saving: a two-day experience that fully prepares leadership teams to make their schools more effective whilst also offering free CPD accreditation for personal development.